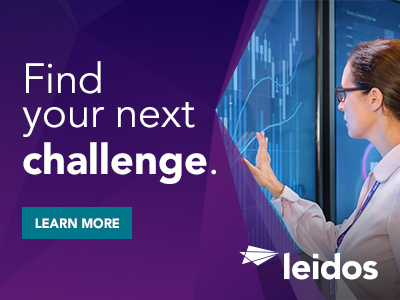 Leidos has an excellent opportunity to join our team as a Software Engineer to support a US Army customer with both CONUS- and OCONUS-based user communities. As a Software Engineer, you will provide system design, development, integration, installation, operations, and maintenance support. Our technology stacks consist of Java, RESTful APIs, Angular 6+, Apache Tomcat, and PostgreSQL running in a Linux environment. You will work closely with both internal and external stakeholders, providing minimal onsite support at a customer facility as well as working, primarily, with the team from our contractor offices. Most hours are day shift but willingness to be on call for occasional after hours support (ex. to support periodic training events occurring in a different time zone) is required. Develop/implement features and functionalities derived from customer requirements for Java-based web application software using an Agile Scrum and Kanban approach (involves the use of user stories, storyboard/wireframes, acceptance criteria, activity diagrams and other systems engineering artifacts as part of an Agile team). Use sound software engineering and object-oriented principles to ensure that developed code is maintainable, efficient, reliable, understandable, secure, and fault tolerant. 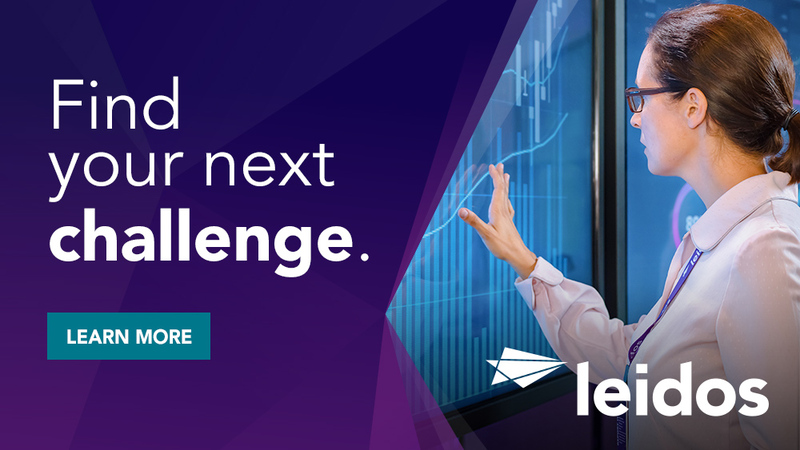 Thanks for applying for the position of Software Engineer with Leidos through Dice.